Nicole Lee, an LA based handbag company, had its first launch in 2004. Since then, the company has quickly emerged into the mainstream gaining never-ending recognition from magazine editor’s to Handbag 101 Pro’s. With unique designs and funky details, Nicole Lee has created a collection that is continuously pushing the envelope when it comes to hot fashion trends. “We believe fashion should be fun and refreshing.” Nicole Lee defines Fashion as: “An ever changing entity that is consistently incorporating cultural and social traits in its designs.” Created with Top quality fabric and detailed craftsmanship, Nicole Lee handbags are not shy on the shelves. With aggressive and fashion forward designs, Nicole lee aspires to take the world of handbags to a whole new level. This young and hyper-creative design team uses its inspiration of European runways, NY’s intense dynamic lifestyle and of course LA’s casual yet trendy street fashion to develop its unique and ground braking collection. Nicole Lee takes great pride in creating high-end contemporary bags for chic’s that know and appreciate fashion. You can find Nicole lee collection in thousands of fine boutique shops throughout the state and abroad such as London, Paris, Tokyo, Milan, Rome, Madrid and many more. With our loyal customers pledging overwhelming support, Nicole Lee is on a venture to take on the new era of handbags. When it comes to style, every detail counts with the Ulrica Satchel Bag. Exterior features: Faux leather heart cutout, glossy faux leather background, gold heart accents, gold trim, top zip closure, NL nameplate in front, and back zip pocket. Interior features: Zip wall pocket with NL nameplate at interior back, double wall pocket at the interior front and giraffe print with NL logo satin lining. Dual handles with 7 inch drop. Color available are Black, Brown, Deep Blue, Gold, Red. 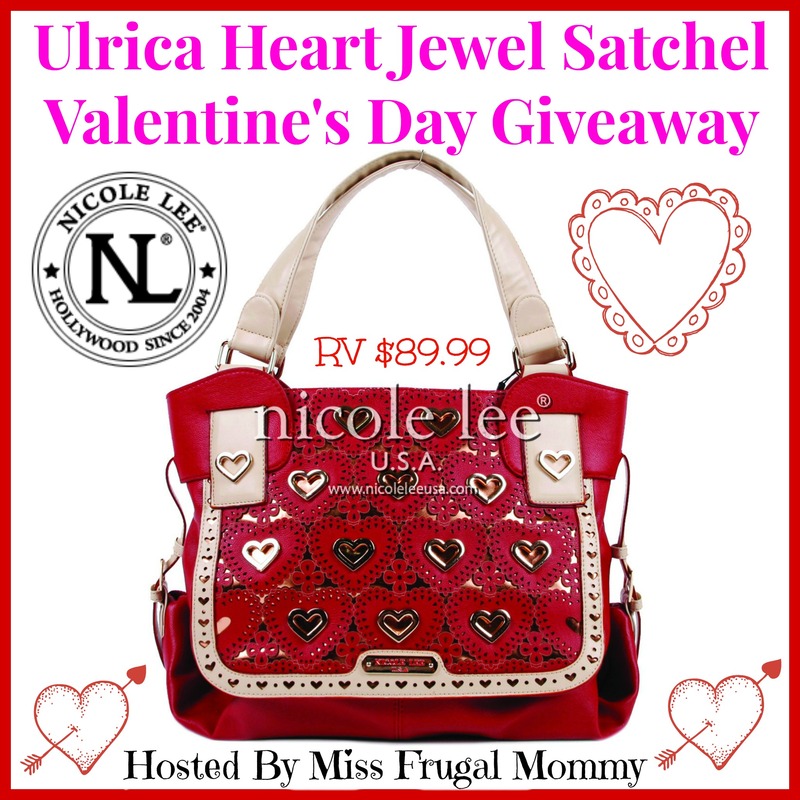 One lucky fan is going to win a Ulrica Heart Jewel Satchel! This giveaway is open to US residents 18 and older. 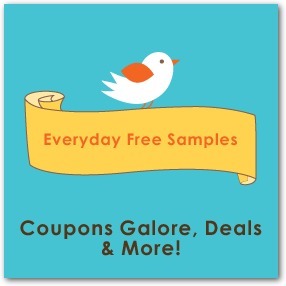 Enter to win in the rafflecopter below, all entries will be verified, one entrant per household or you will immediately be disqualified. Winner will be contacted via email and has 48 hours to respond before a new winner is chosen.